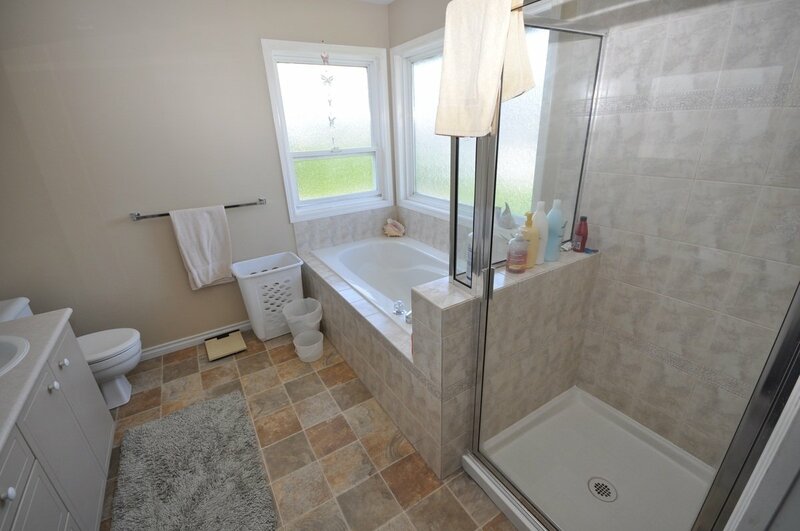 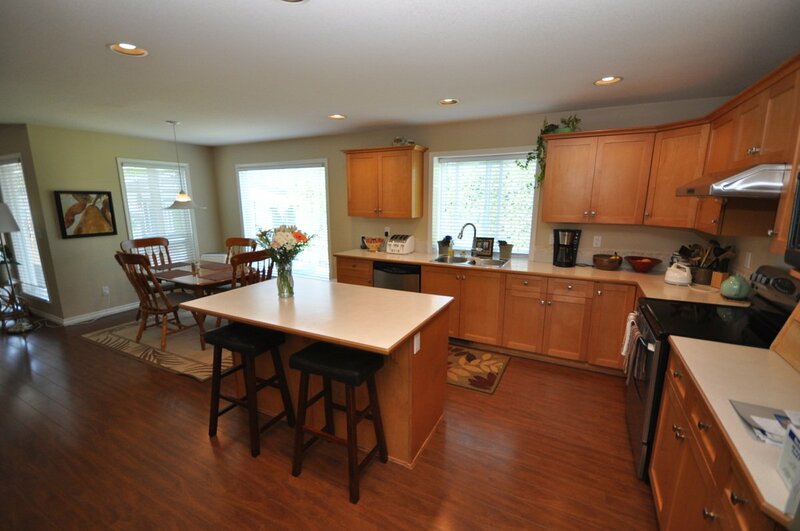 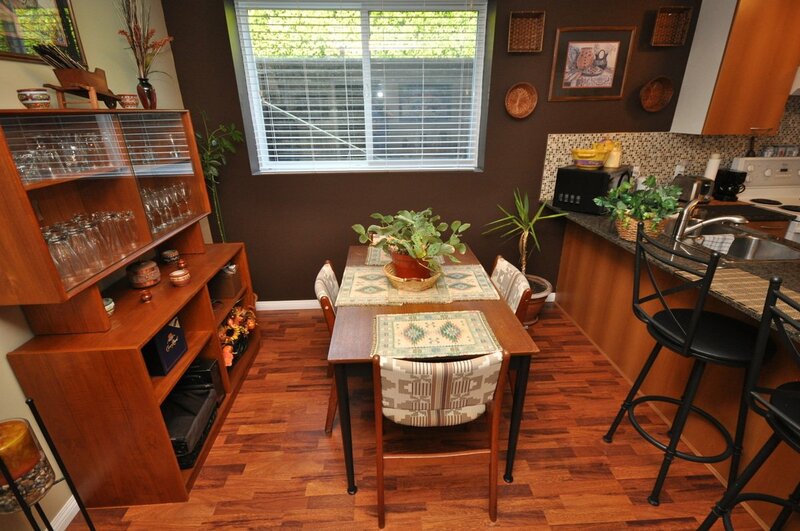 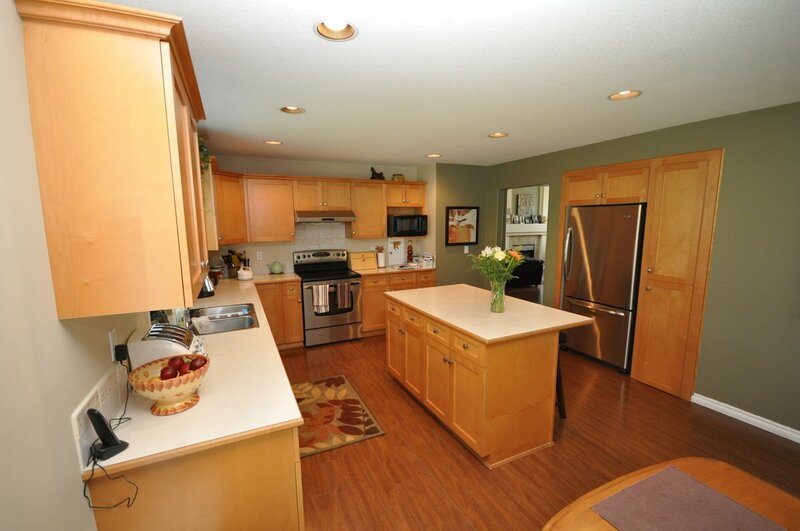 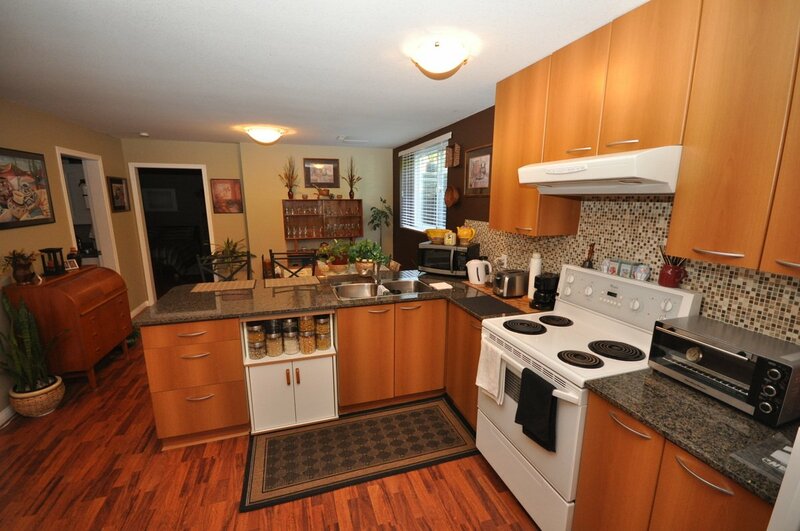 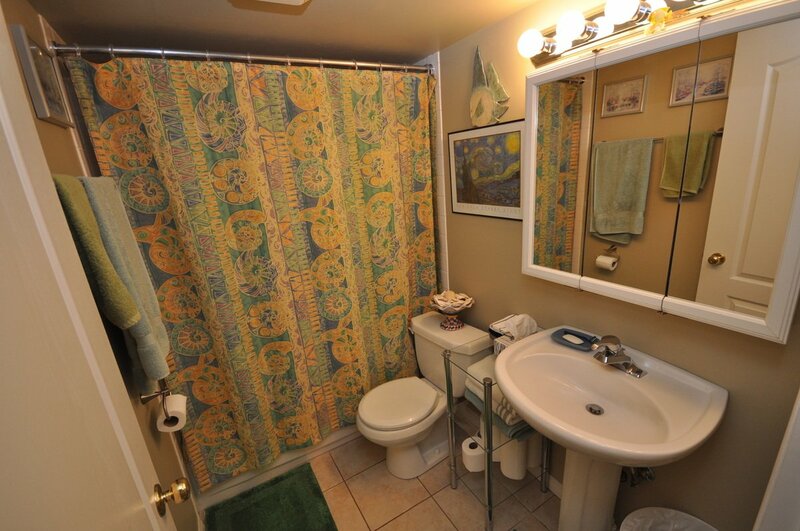 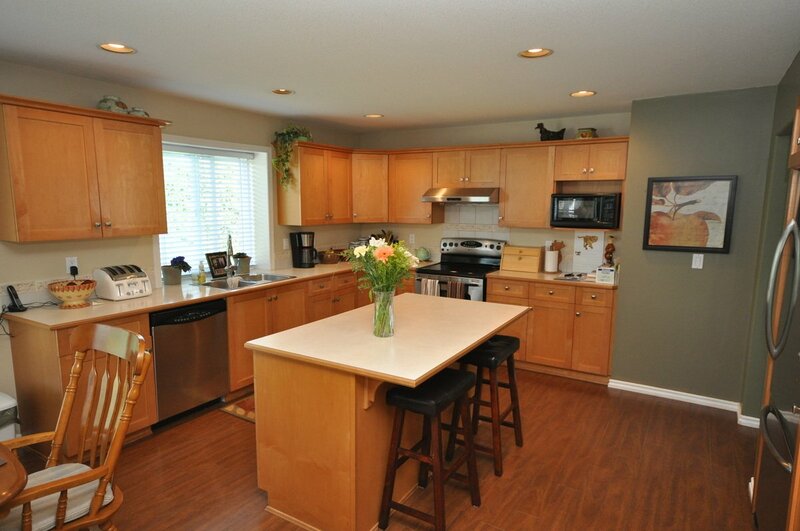 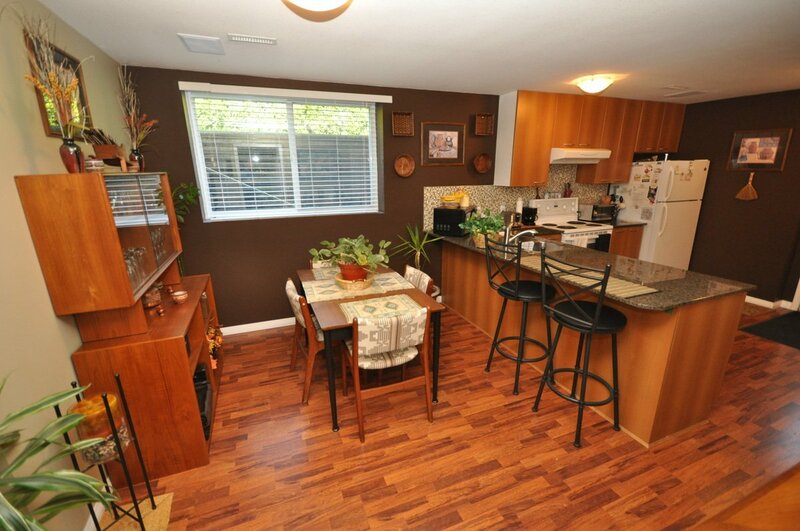 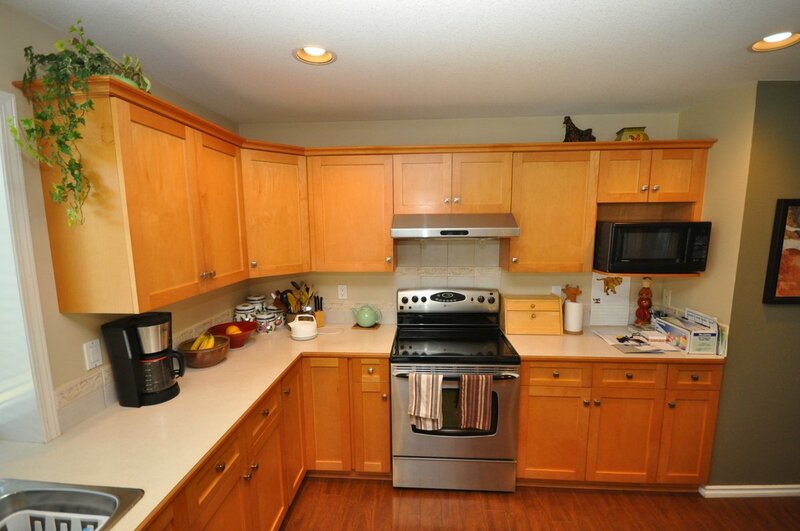 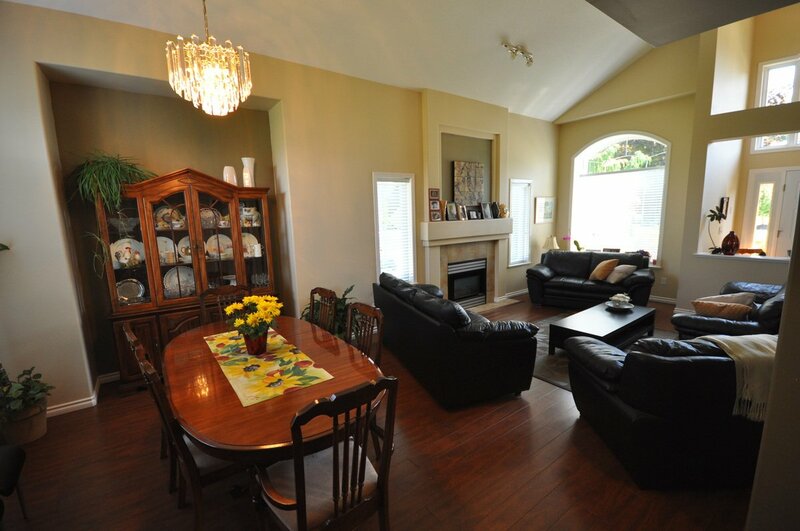 Fabulous well maintained home. 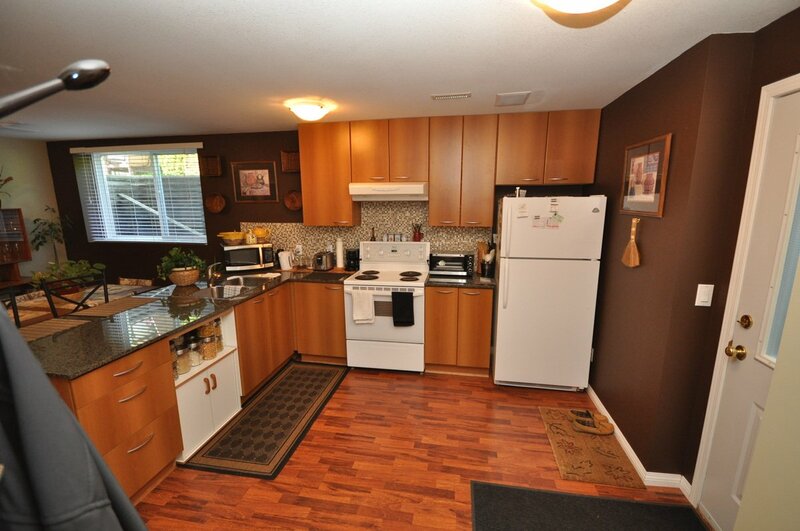 Features open & spacious layout with vaulted ceiling in lvgrm, maple kitchen with island, new stainless steel appliances, eating area, pantry, large family room, den & laundry. 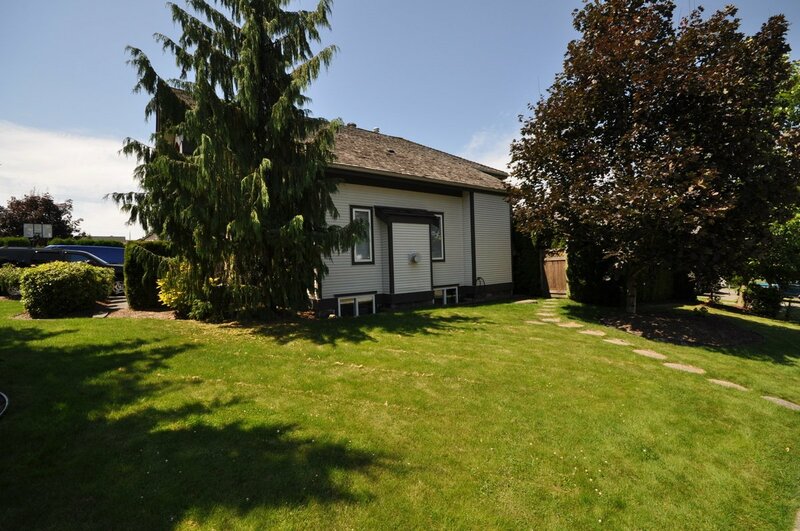 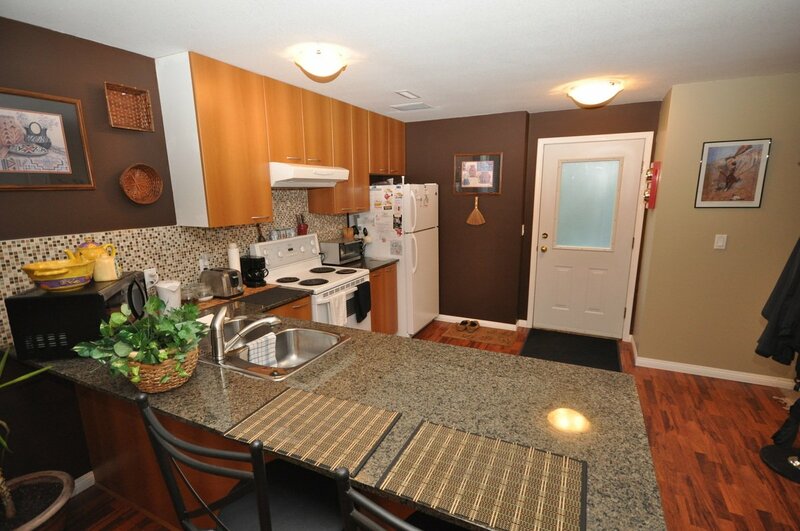 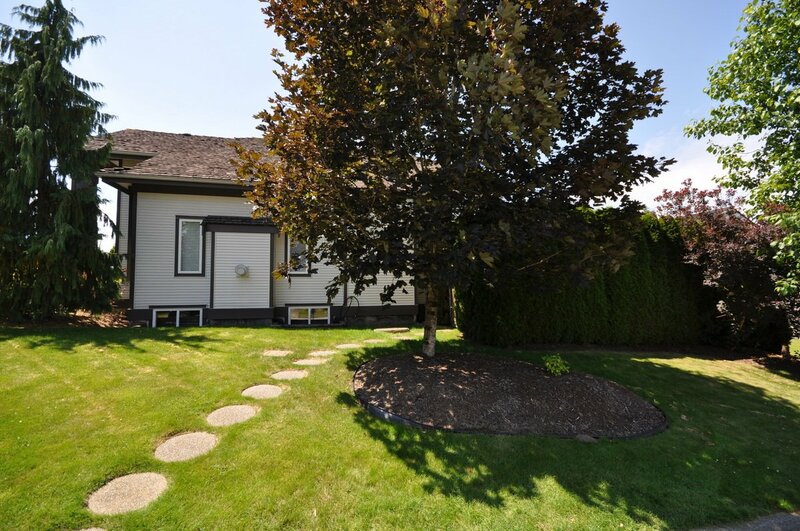 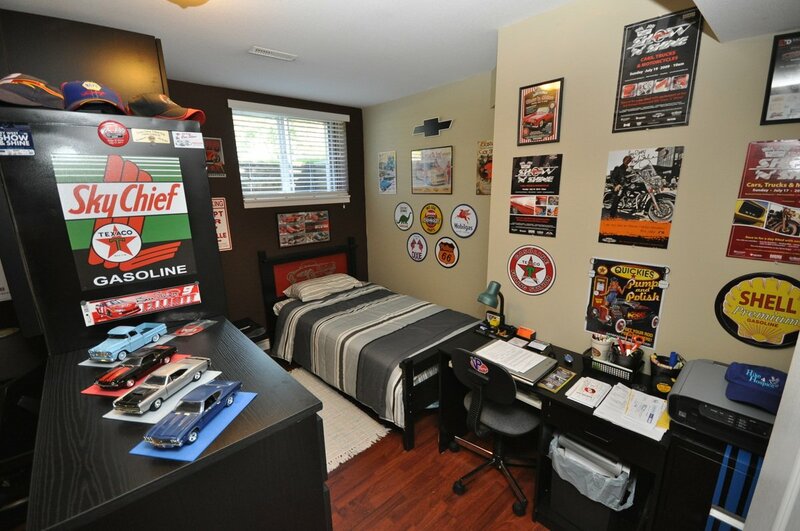 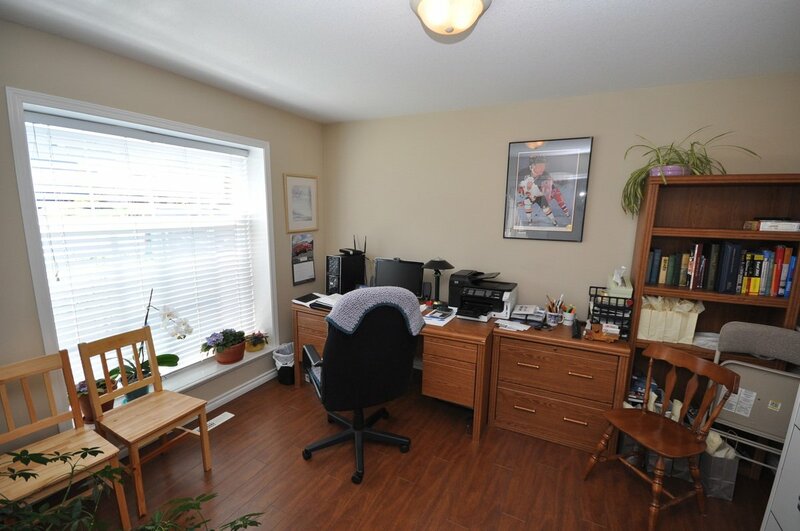 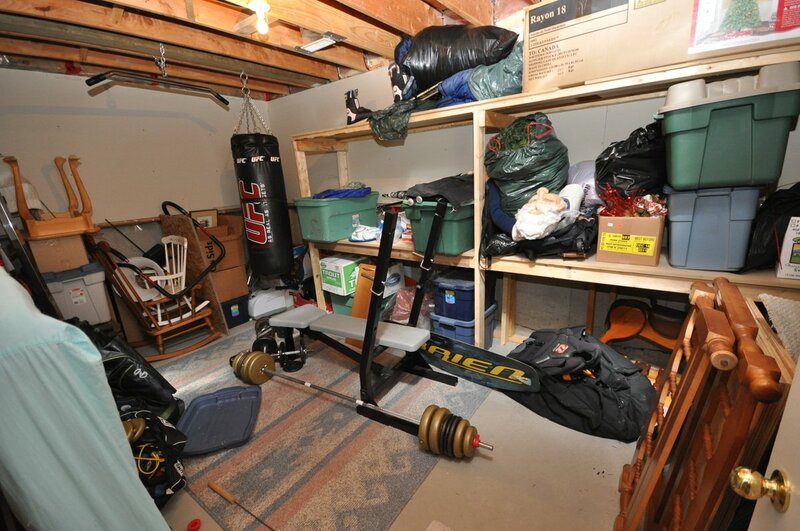 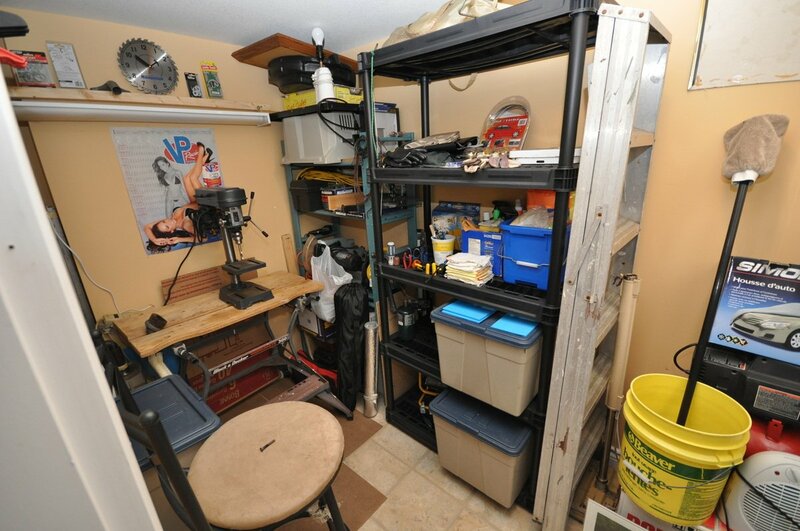 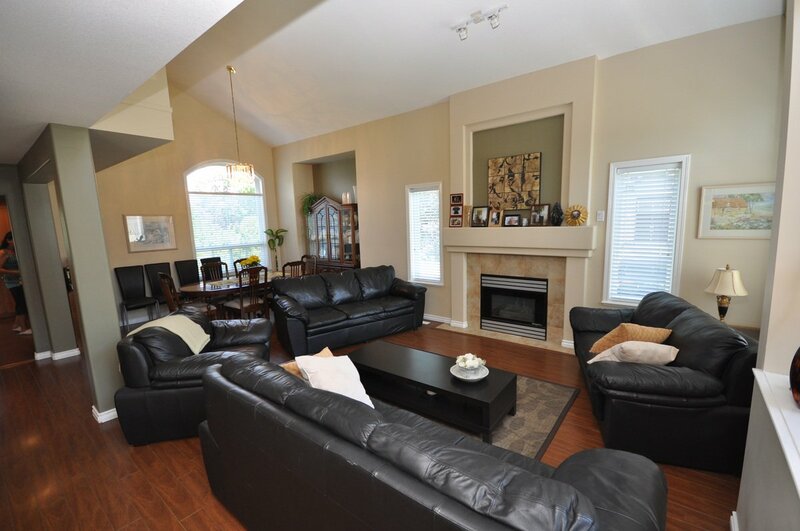 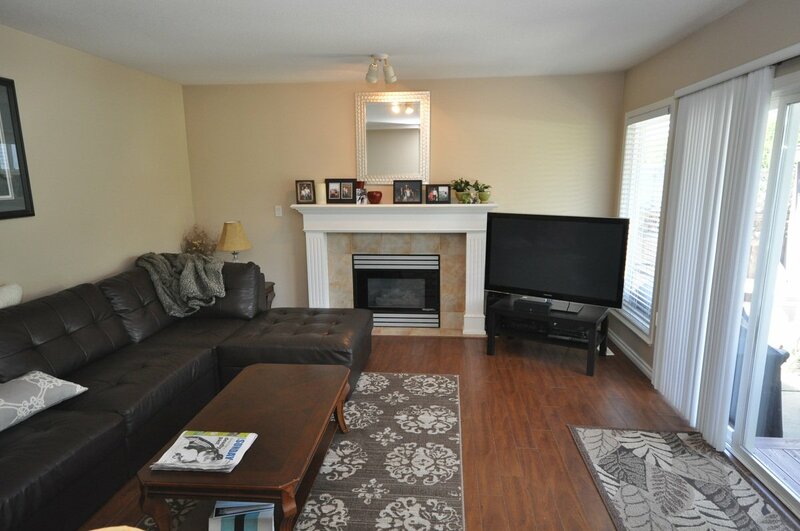 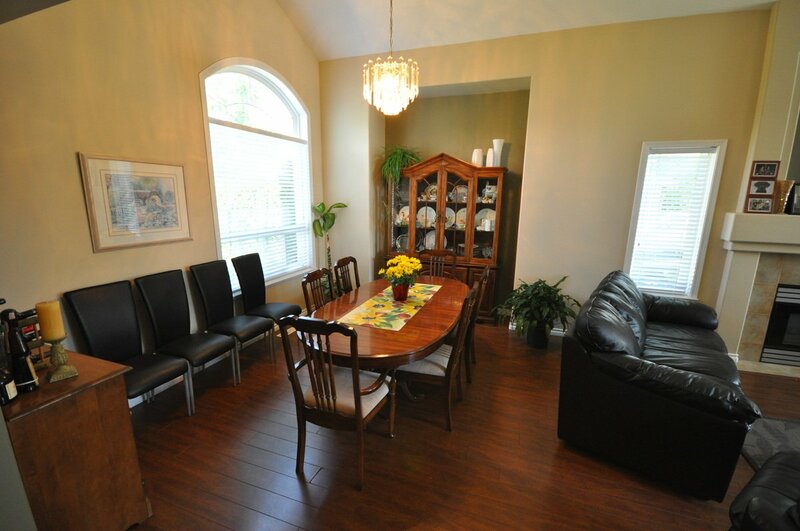 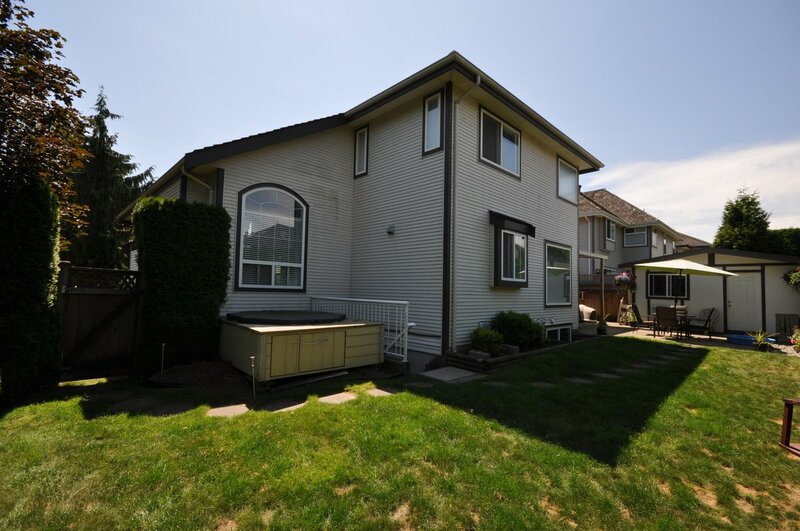 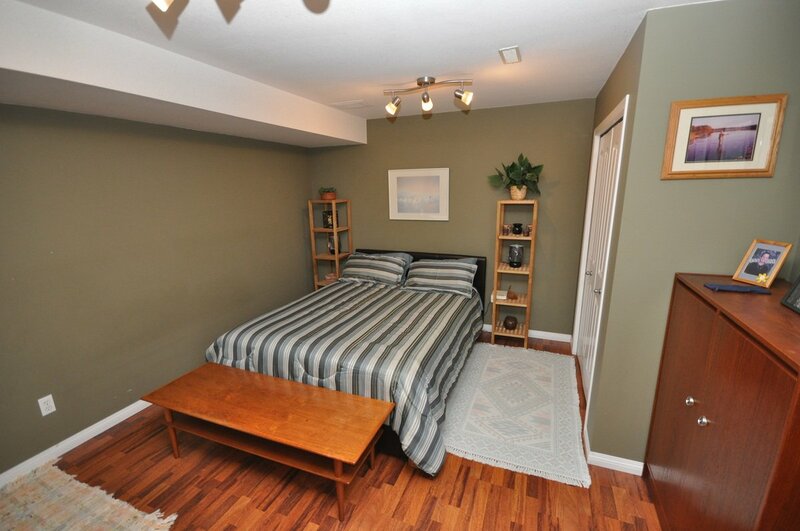 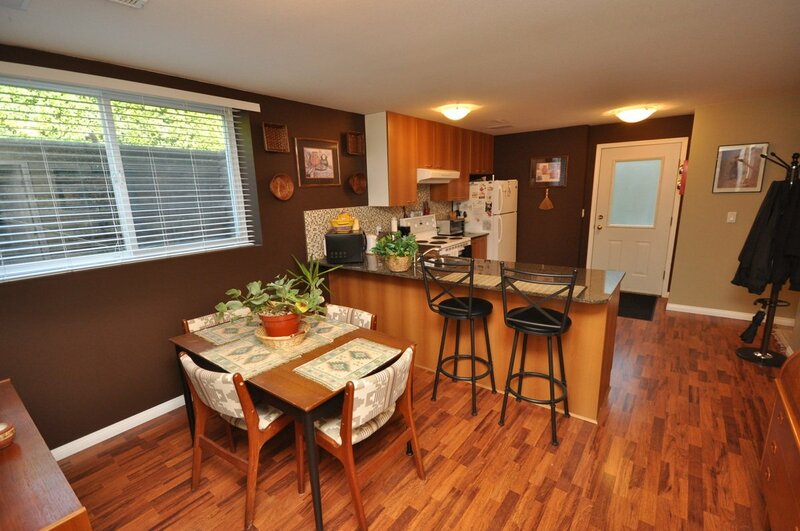 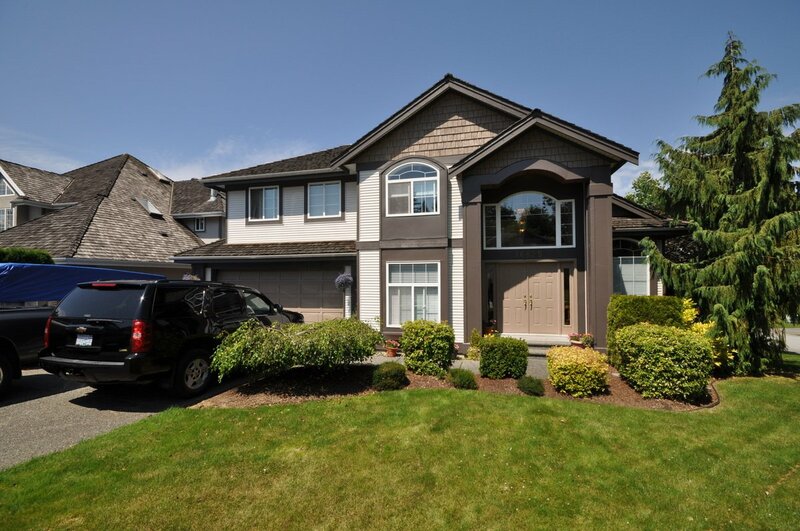 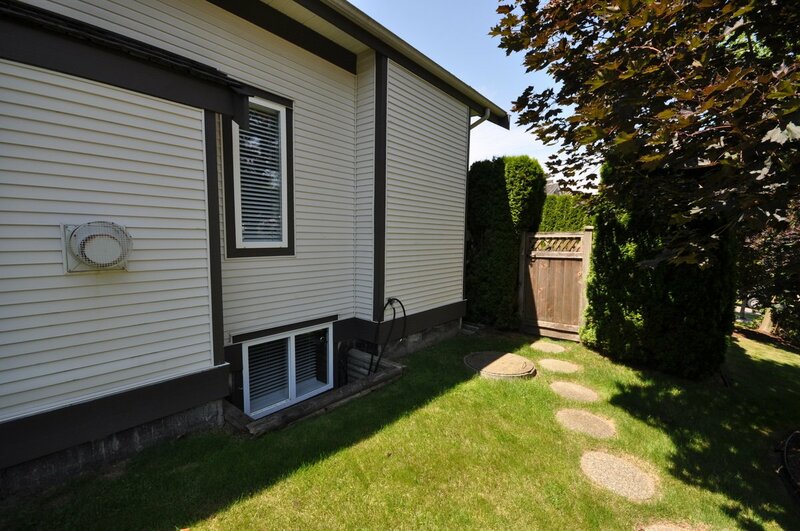 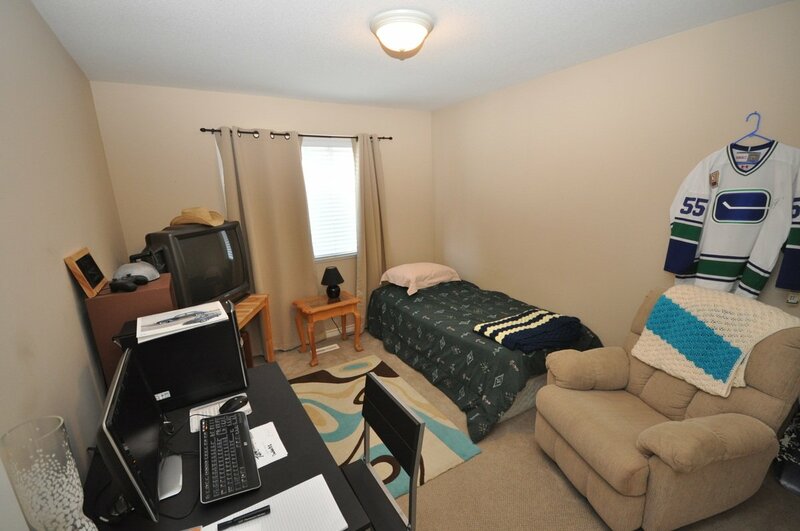 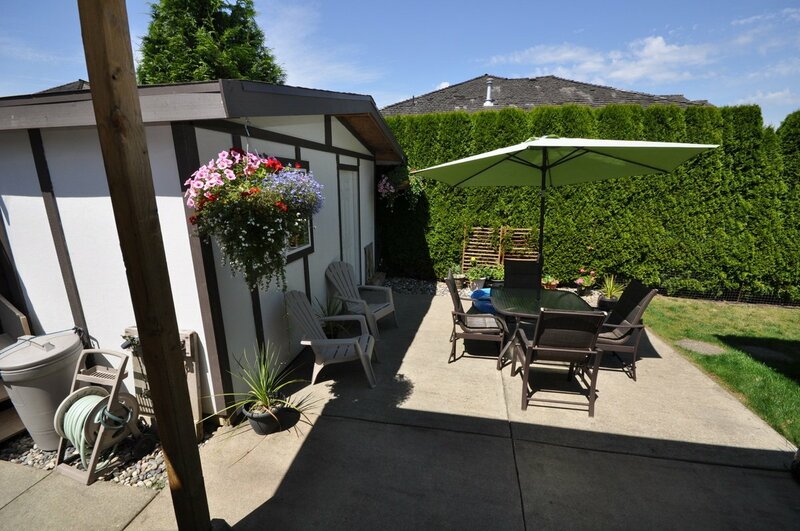 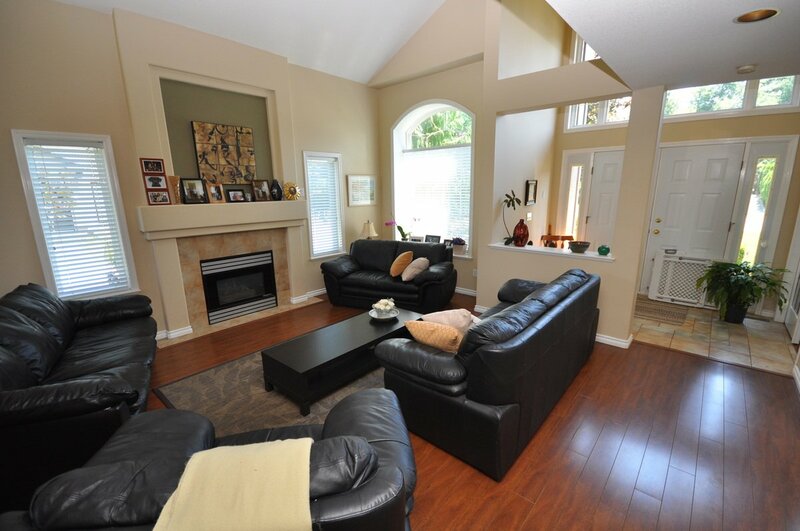 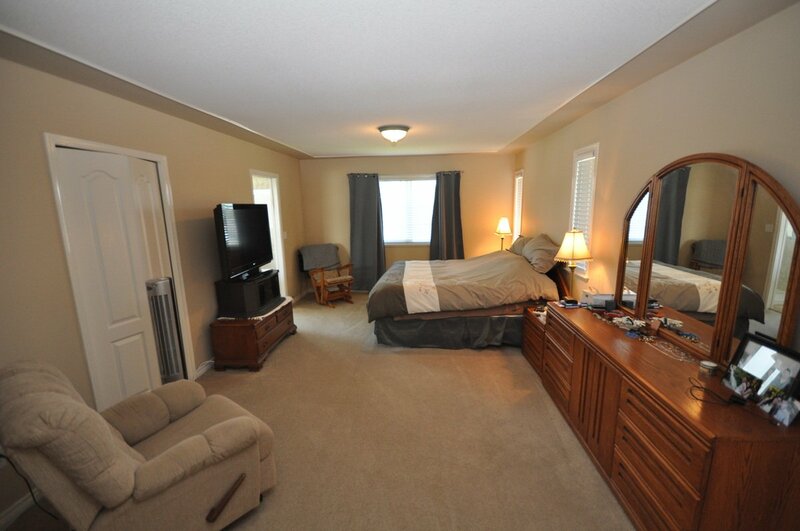 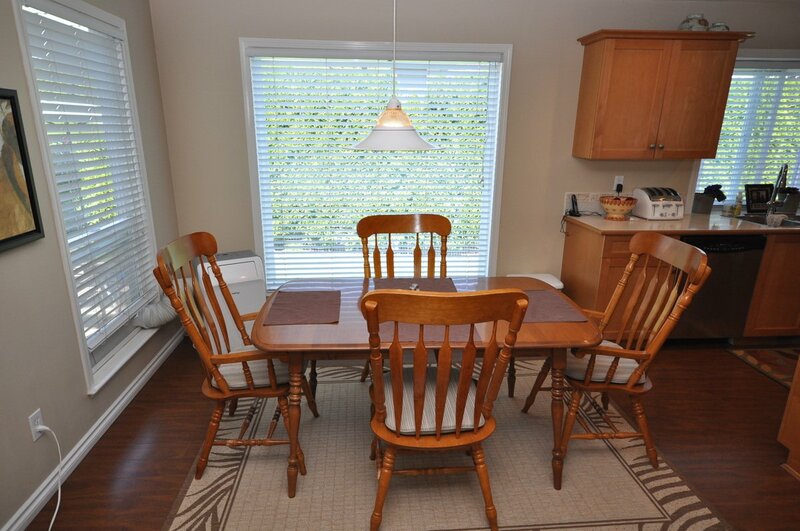 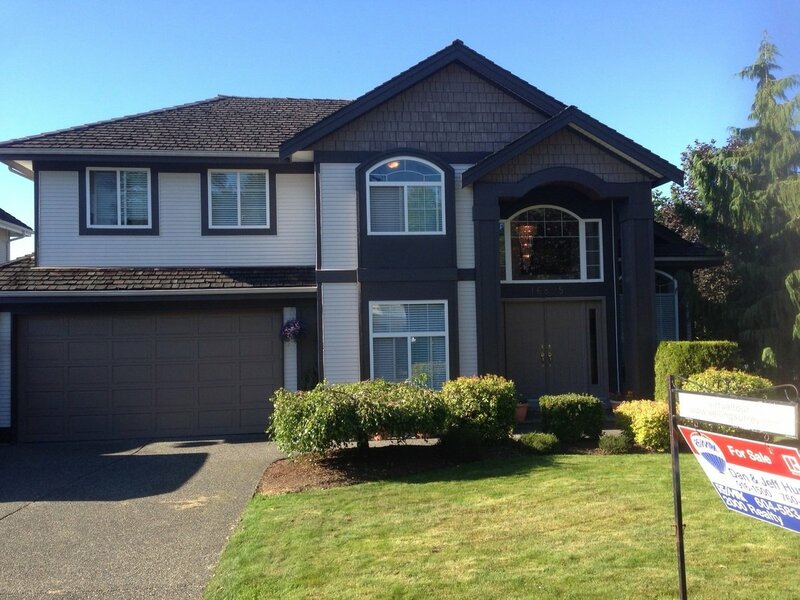 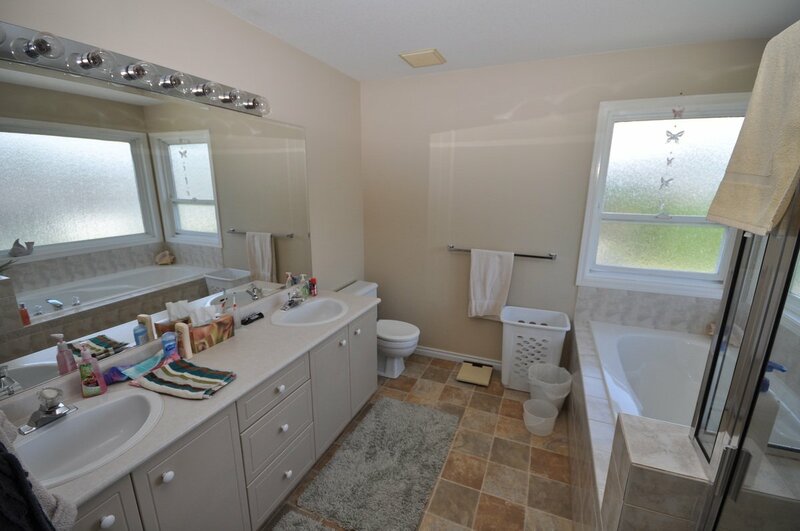 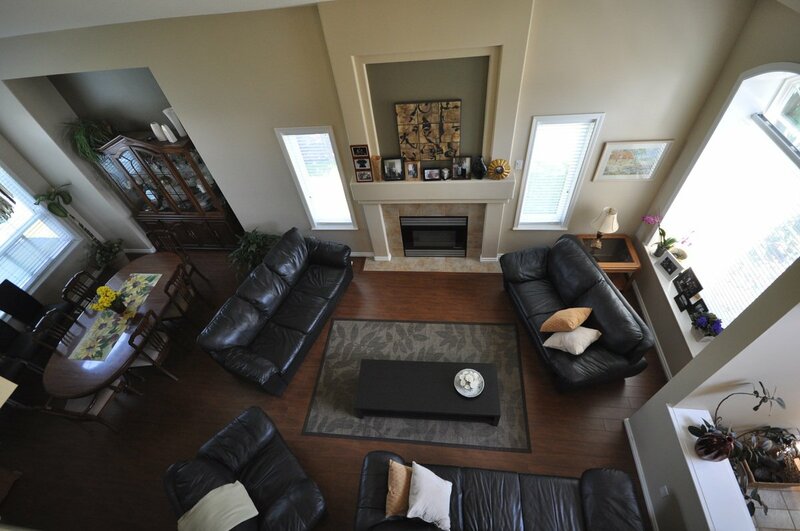 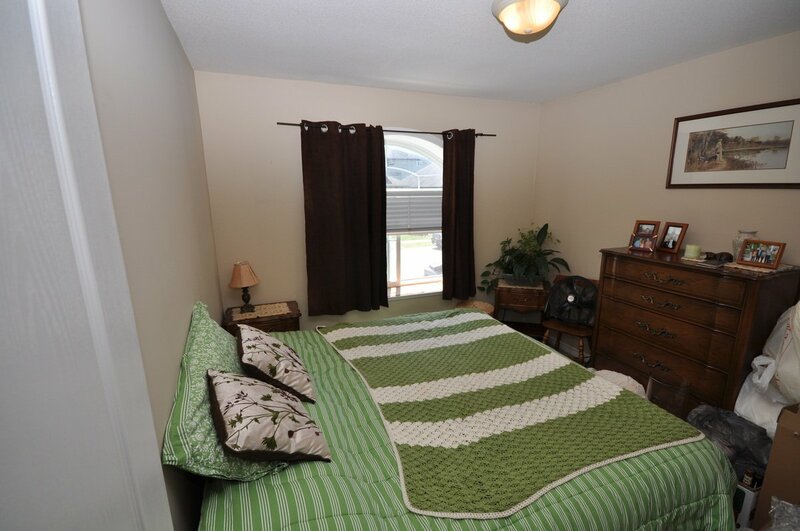 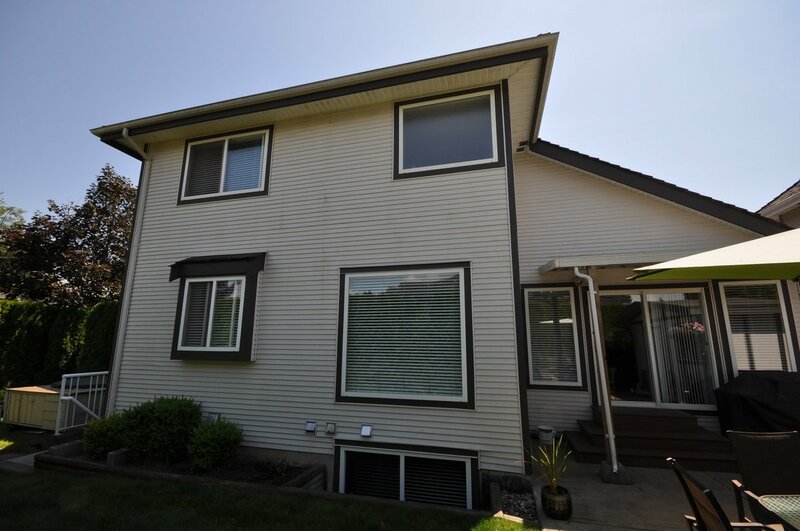 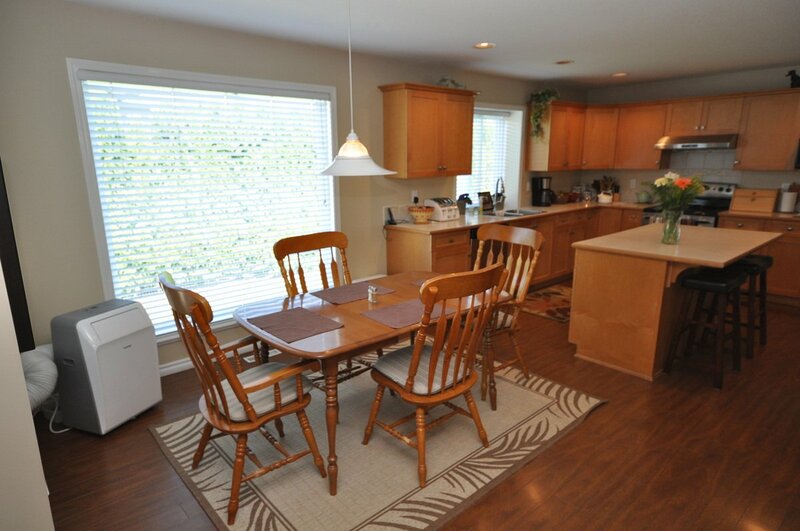 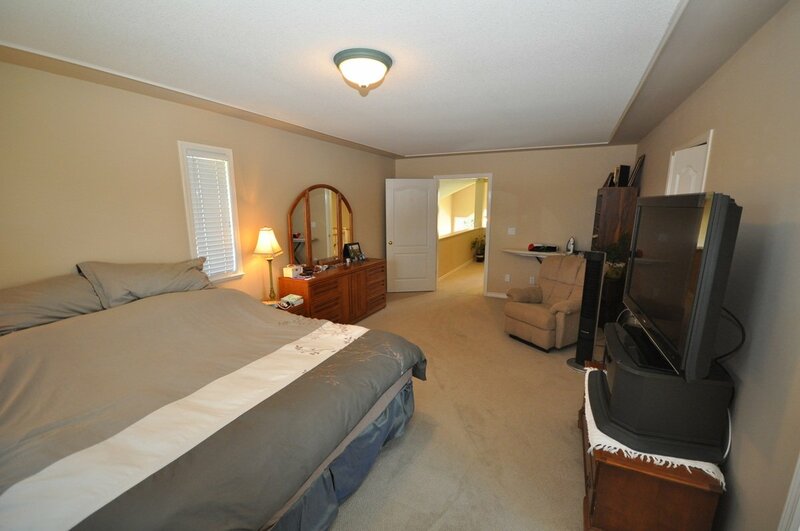 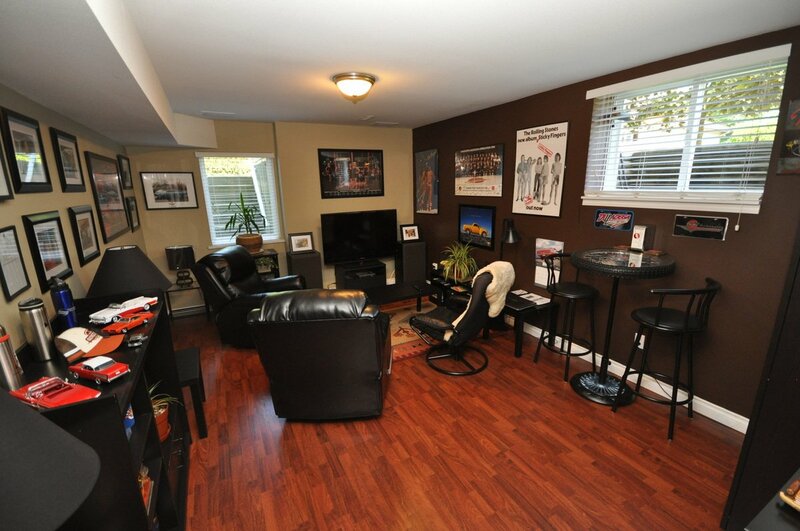 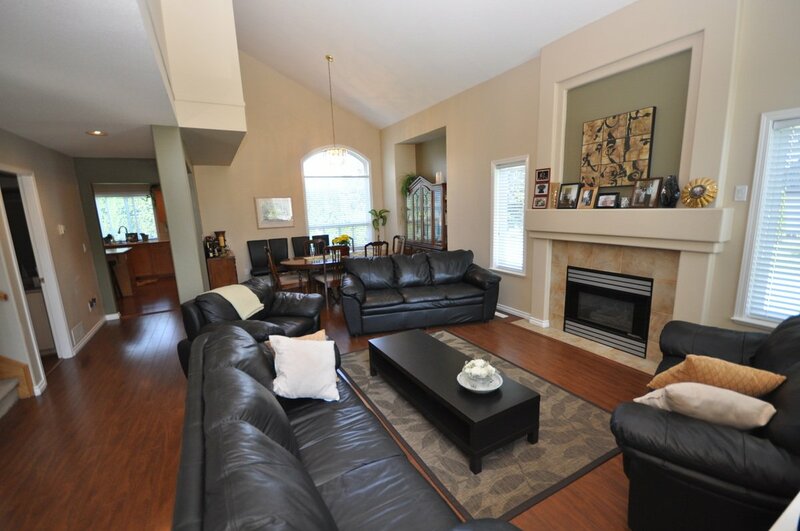 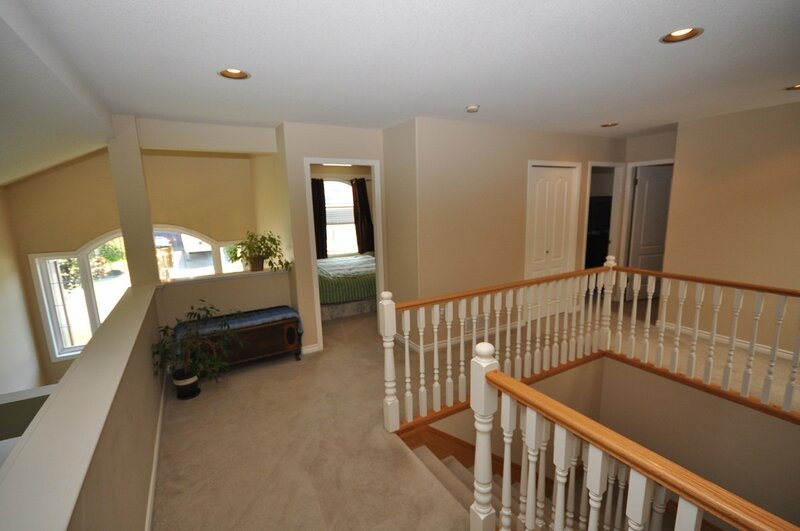 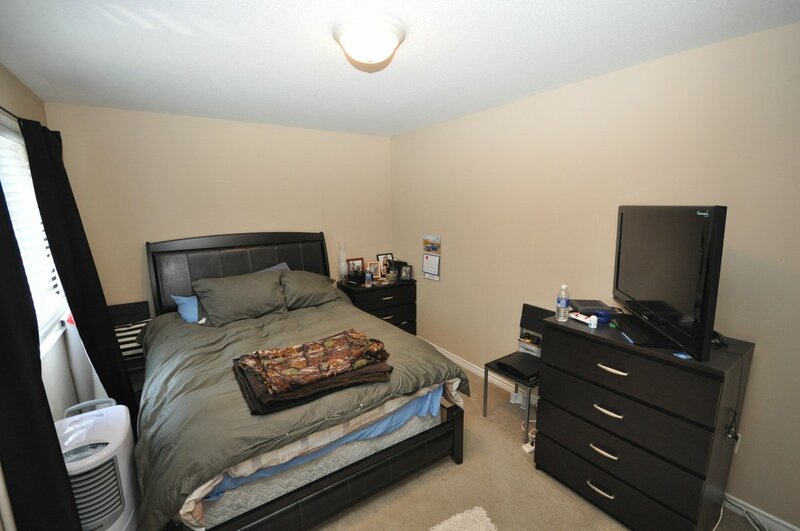 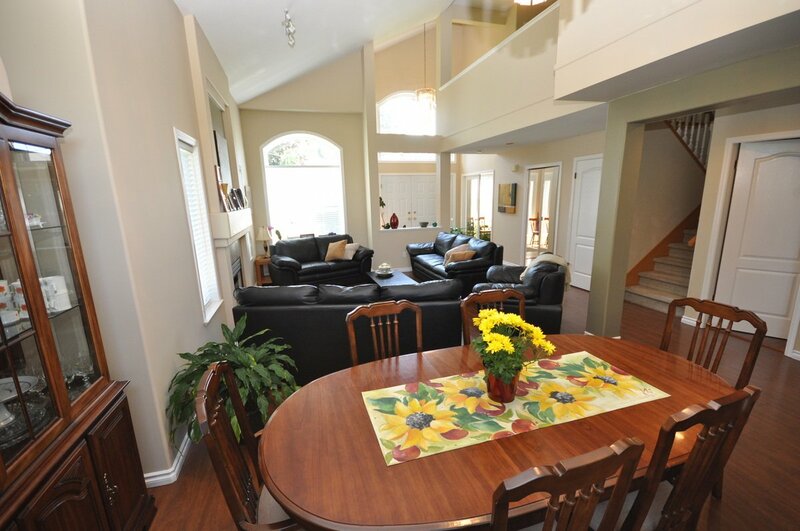 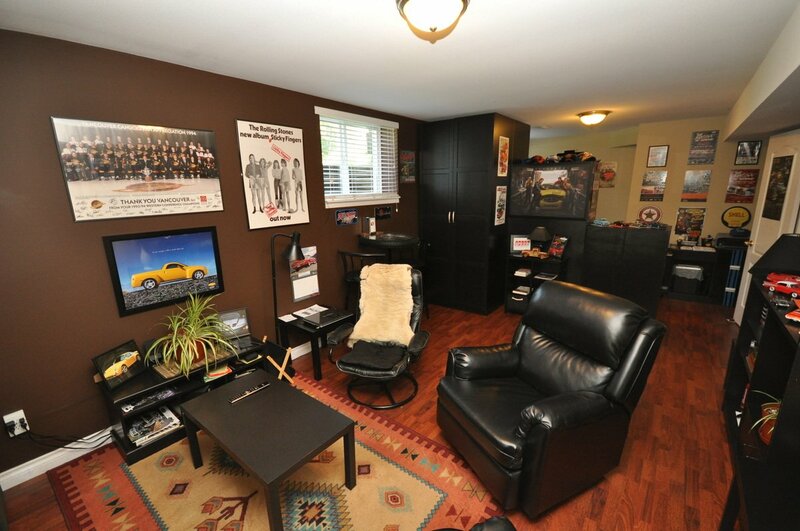 Upstairs features 4 large bedroom, master bdrm w/ 5 pce ensuite & W/I closet. 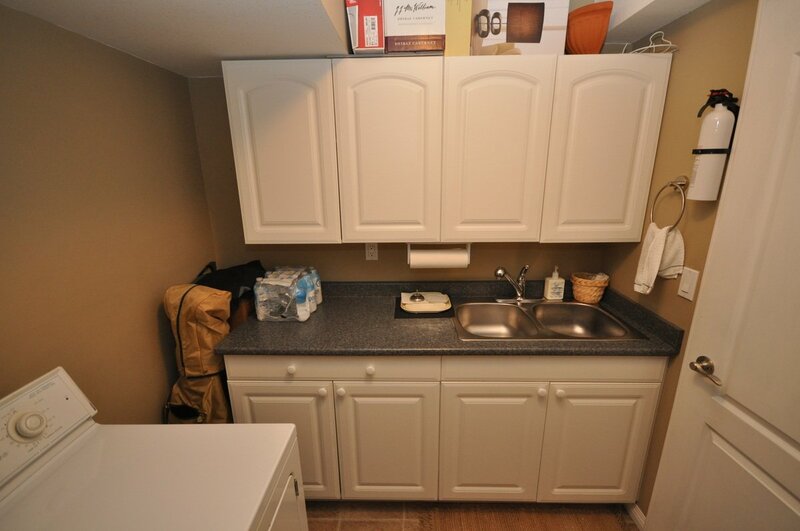 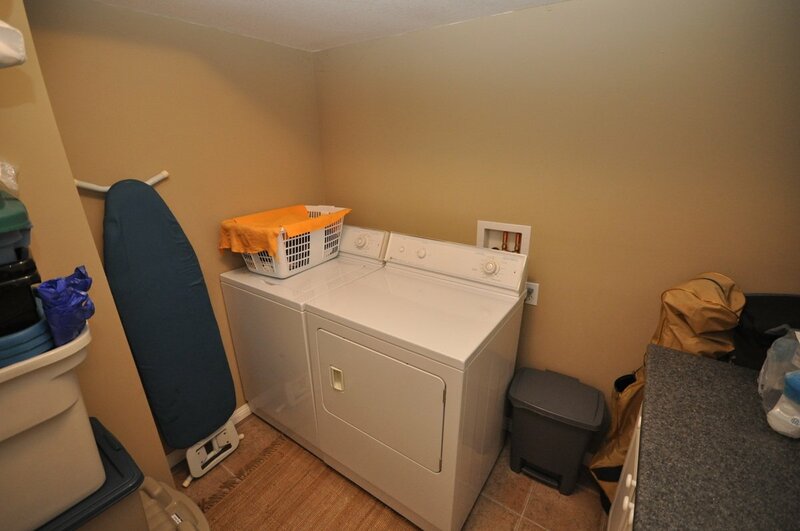 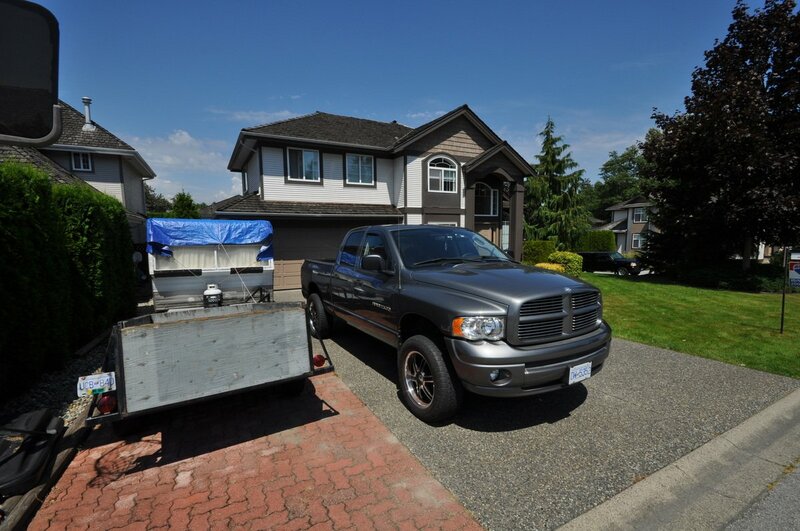 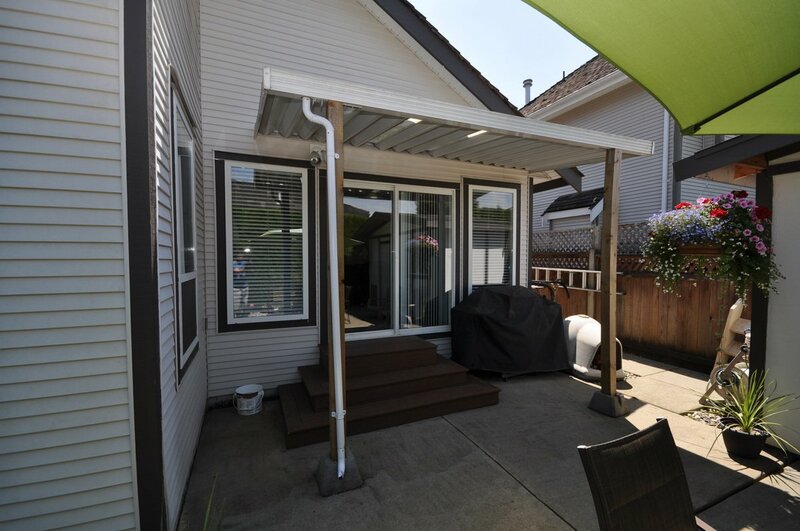 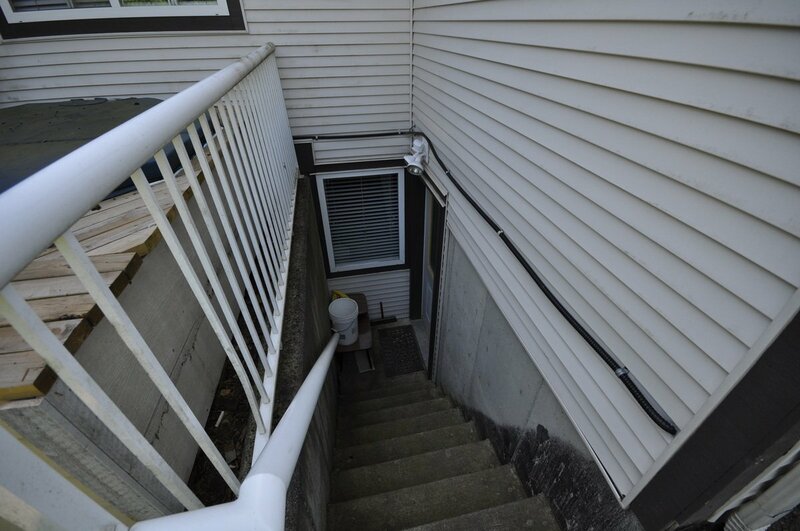 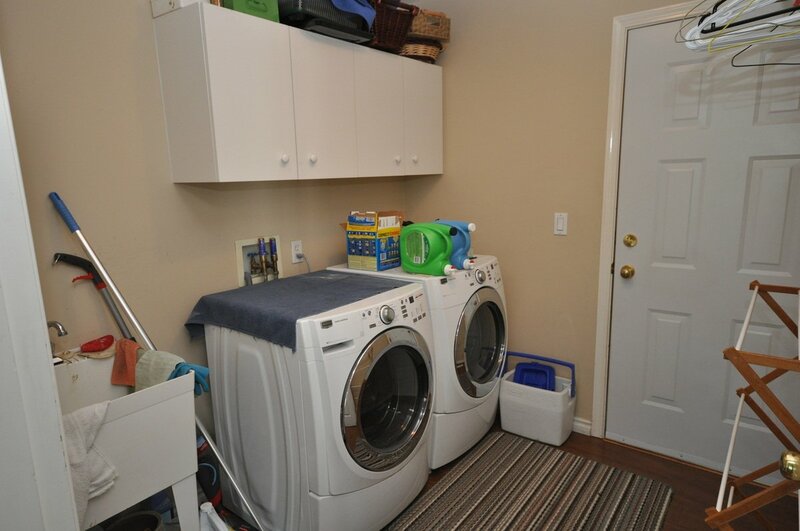 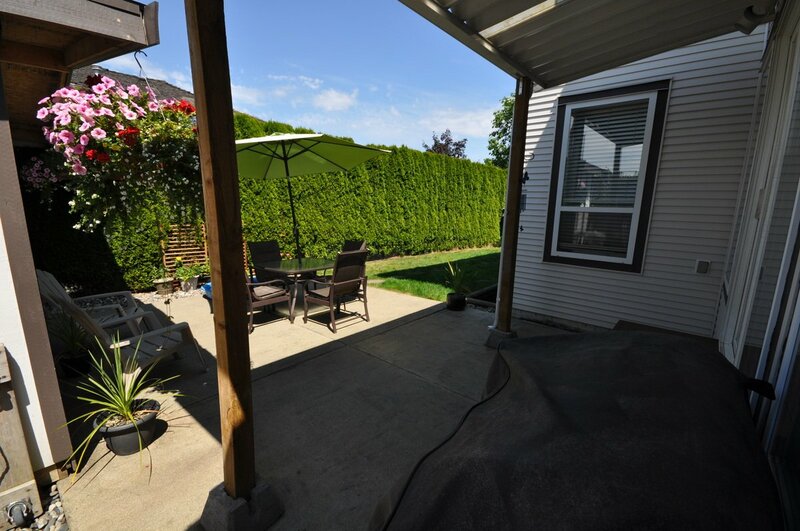 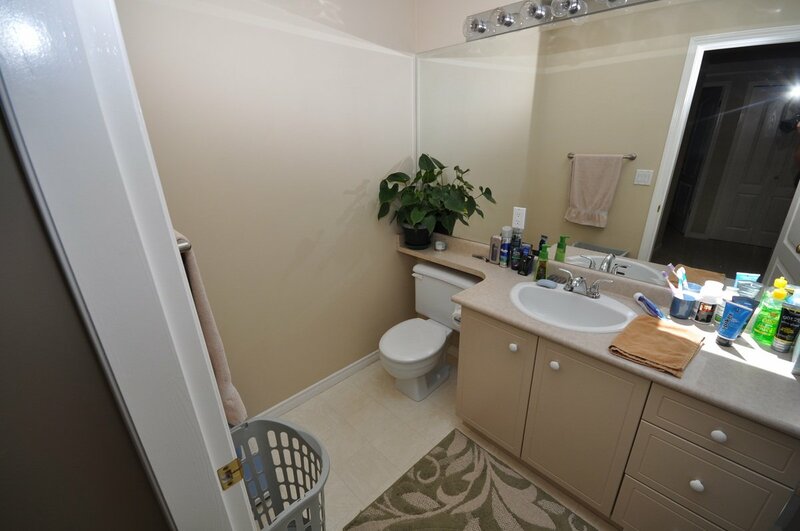 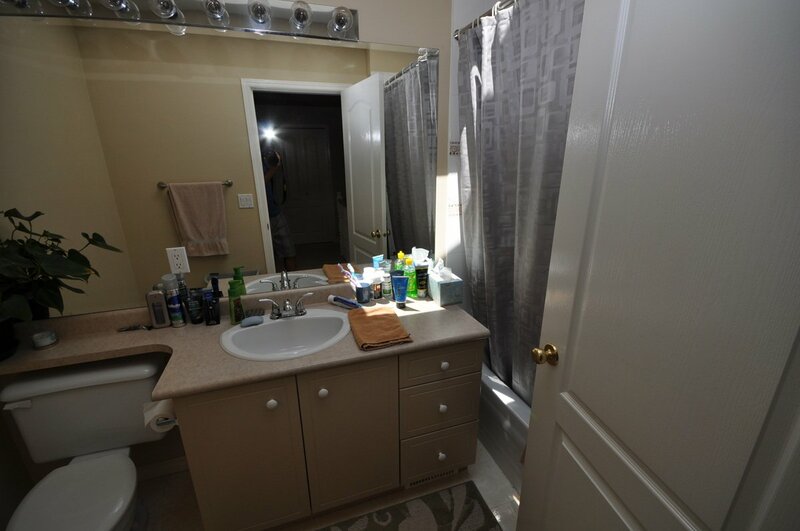 Basement is fully finished with separate entry, large and bright 2 bedroom suite with a new kitchen featuring granite counter tops, 4 pce bath, laundry and tons of storage. 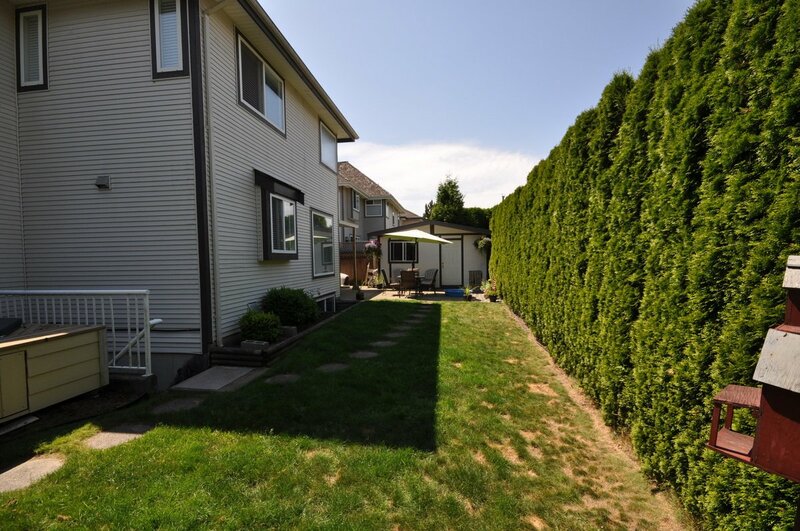 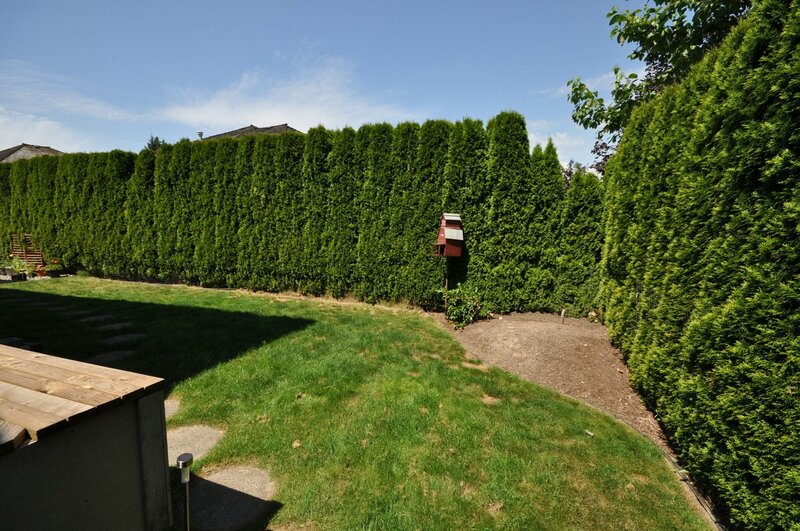 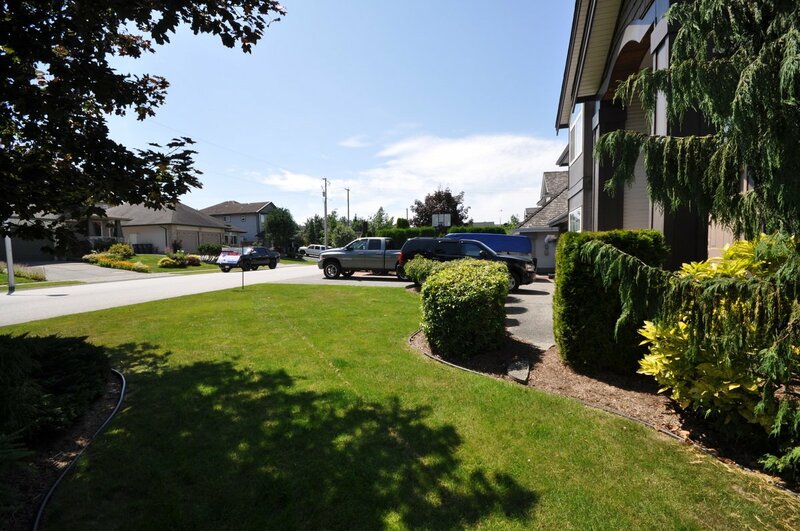 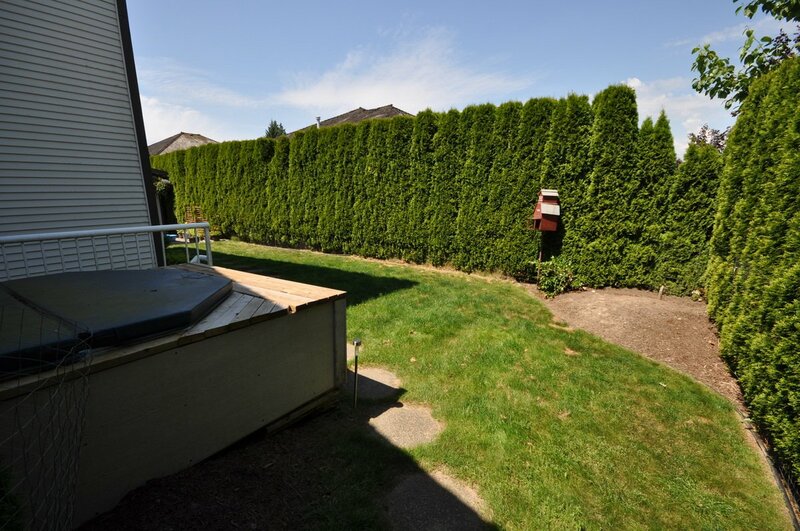 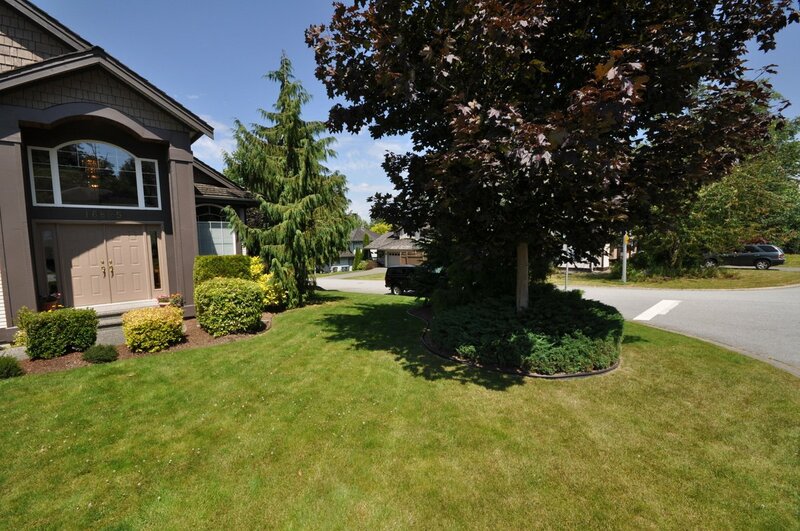 All on a private treed fully fenced corner lot.